Should You Hire a Private Investigator to Investigate Your Spouse for Adultery in Singapore? If you are thinking about hiring a Private Investigator (“PI“) to investigate your spouse for adultery, you may also be contemplating getting a divorce. It should be noted that while adultery is a fact used in divorce proceedings in Singapore, it is not a ground of divorce. There is only one ground of divorce in Singapore – the irretrievable breakdown of a marriage. In order for a divorce to be granted because of adultery, there has to be evidence that your spouse committed adultery. This means that it will have to be proven that your spouse has had an extramarital affair with another adult. The easiest way to prove that adultery was committed is through a confession or perhaps the birth of a child not belonging to the parties. It would be more difficult to prove adultery if there is no such evidence. 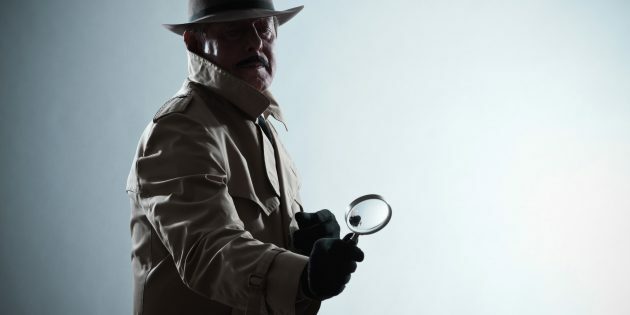 This is where a private investigator may be helpful. A PI in the course of their investigation may be able to provide photos, videos and messages that may go towards proving adultery. While you may be able to gather evidence like this by yourself, a PI would be able to dedicate much more time, effort, expertise and resources for the job as compared to yourself. Therefore, it would be helpful to hire a PI if you wish to obtain a divorce because of adultery and you are unable to prove the adultery by yourself. What information collected by the PI can be used in Court to prove adultery? Whether the information collected by the PI can be used in Court to prove adultery is very much dependent on the circumstances of the case. Generally, a PI may be able to get videos or photos that suggest adultery has been committed. An example would be a photo showing your spouse and the other party heading into a hotel or acting intimately in public. However, do note that not all evidence will be accepted by the Court. There are strict laws in the Evidence Act that govern what the Court can accept as evidence. 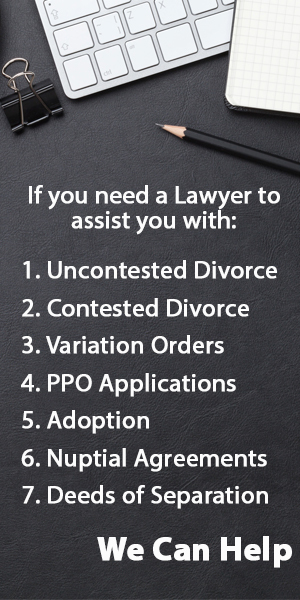 Therefore, it would be important to speak to your lawyer and your PI to decide what sort of evidence should be collected for use in the divorce proceedings. Hire us to handle your Divorce. We answer all your queries within 24 hours.